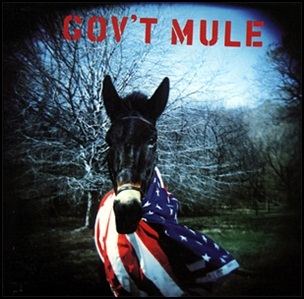 On June 27, 1995, “Relativity Records” label released the self-titled, debut Gov’t Mule studio album. 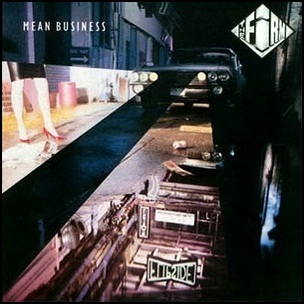 It was recorded in 1995, and was produced by Michael Barbiero. 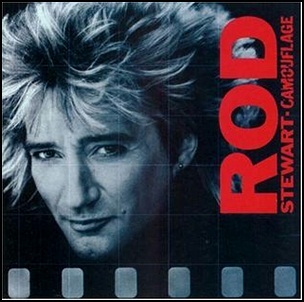 On June 18, 1984, “Warner Bros” label released “Camouflage”, the 13th Rod Stewart studio album. 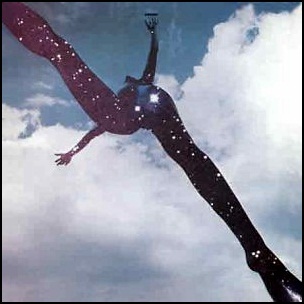 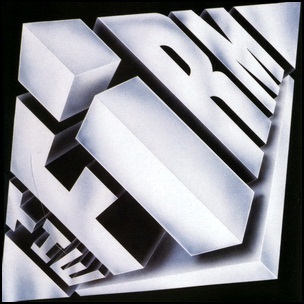 It was recorded in 1984, and was produced by Michael Omartian. 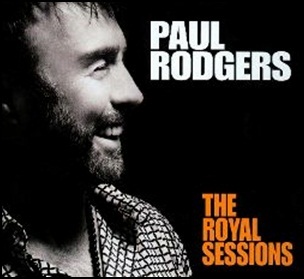 On February 4, 2014, “429 Records” label released “The Royal Sessions”, the twelve Paul Rodgers solo album. 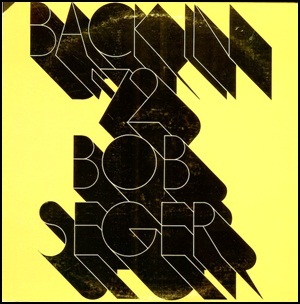 It was recorded in 2013, at “Royal Studios” in Memphis, and was produced by Perry A. Margouleff.